When it comes to write blocking for FireWire storage devices, Tableau offers one of its best, The Tableau T9 fireWire forensic bridge (write blocker). It supports FireWire800 (1394B) and FireWire400 (1394A) storage devices that use the SBP-2 (Serial Bus Protocol-2) storage protocol. FireWire storage devices in data acquisition process must use a reliable write blocker that is designed specifically for the purpose. The Tableau T9 is the one. FireWire Raids, FireWire hard disks, and even older Apple iPods with FireWire interface can work with the Tableau T9. In acquiring forensic images from Apple computers, the Tableau T9 forensic bridge enables forensic practitioners to carry out the process without the need to disassemble the computers. This saves a lot of time and hard work and leads to a more time-effective forensic process as a whole. 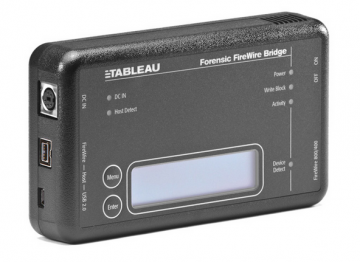 Tableau T9 fireWire forensic bridge (write blocker), with a fast architecture offers a high-speed imaging. 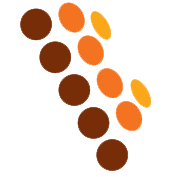 The firewire and USB host interface options in Tableau T9 are similar to Tableau T8, as well as the present of an LCD interface.